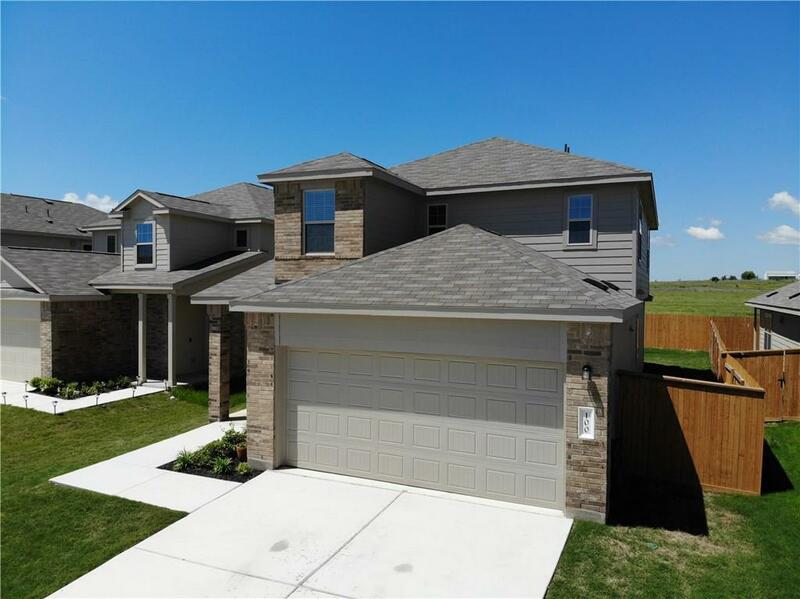 This lovely home in Sonterra, one of the fastest-growing neighborhoods in the Austin area, offers an open and functional floor plan with the master bedroom downstairs and all other bedrooms upstairs. 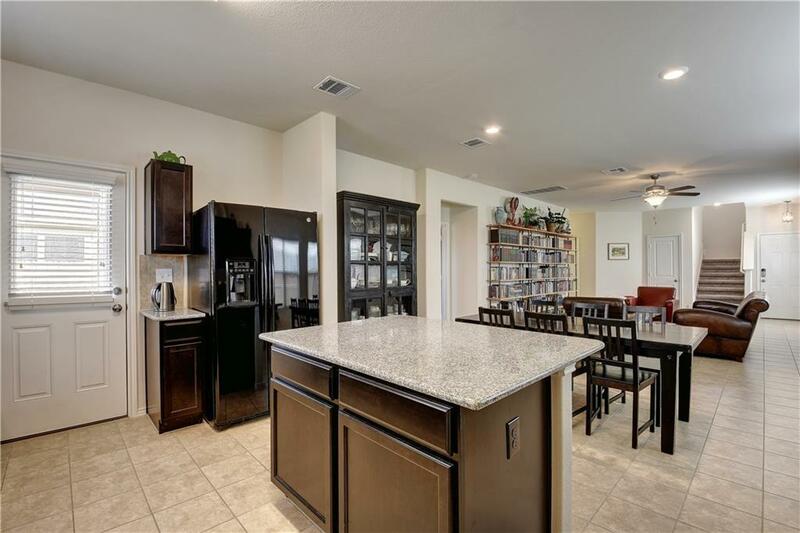 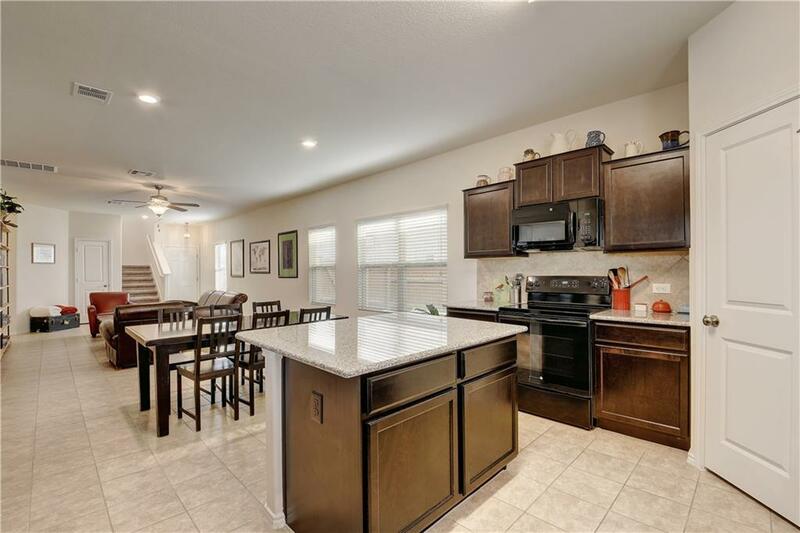 9 ft. ceilings, granite countertops, espresso cabinets, walk-in shower, PLUS a flex space/game room! 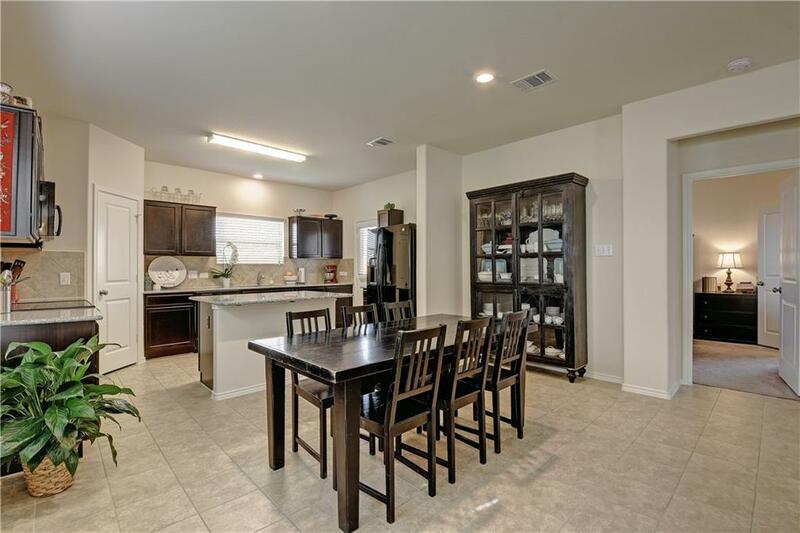 Low property taxes and just 15 minutes to shopping and restaurants in Georgetown!